High energy costs in New England created a crisis for the member manufacturing facilities of the Industrial Energy Consumer Group (IECG). While other areas of the United States had plenty of natural gas at reasonable prices, New England was still stuck with a decades-long problem of shortages due to insufficient pipeline capacity. The IECG realized it needed to take serious action and Preti Flaherty was ready for the challenge. Our Energy Law Group has years of expertise in law, regulation and policy of electric markets. We knew that the best way to bring more natural gas at lower costs to New England was to show demand for new pipelines. If we could put Maine in a leadership position and influence other states to commit to purchase natural gas, more pipeline infrastructure would be built. 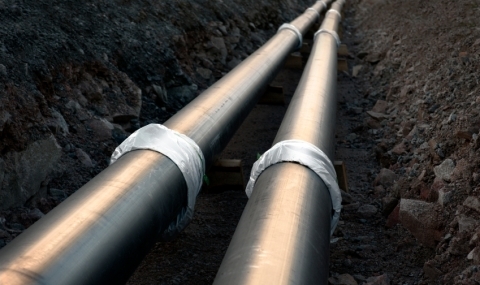 A comprehensive energy omnibus bill was needed to authorize the Maine Public Utilities Commission to commit to purchasing a large supply of natural gas. We gathered key stakeholders from the Maine’s executive and legislative branches, industry and environmental groups to map out a plan. A direct lobbying effort targeted all 186 members of the Maine legislature to encourage approval of the bill. Smart grassroots and media campaigns educated the public on the benefits of the bill, as well as encouraging direct contacts to legislators to influence their vote. The bill passed with enough votes to override a veto by the Governor. 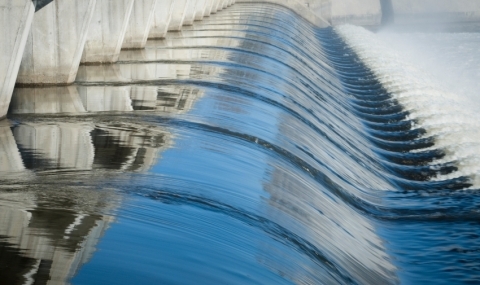 In December 2012, Brookfield Renewable Energy Partners decided to purchase an attractive portfolio of hydroelectric assets in Maine and New Hampshire. This would be one of the largest acquisitions in Maine in the prior 20 years, with an enterprise value of approximately $760 million—and they had four months to do it. Brookfield turned to Preti Flaherty’s Energy Group to lead the way. Our team of attorneys rolled up their sleeves, working across several groups to get the job done right. The Environmental Practice team reviewed Federal Energy Regulatory Commission (FERC) license provisions and addressed any environmental issues. Our Real Estate team negotiated all aspects of title work, including areas of recreational use for the public. As a result, Brookfield now operates one of the largest publicly-traded, renewable power platforms globally.